Keto has been an ongoing journey for us, and maybe you can relate. When we first started the keto diet, we couldn't believe how different we felt just by changing the foods we were putting in our bodies. We have spent the last three years going beyond low-carb, and we've researched even more ways we can optimize our health. There's more to food than just carbs, proteins, and fats. We now have 10 keto foods we avoid! We love self-experimentation. It's amazing what you can learn about yourself just by cutting out a single food group for a week, or paying more attention to any changes in your mood, digestion, and skin. To figure out what works for you, it's best to just try something new and find out for yourself. Check out all of our diet experiment videos. After years of trial and error, we now have a list of 10 keto foods we avoid. This list has grown and changed over the years and we're certain it will continue to evolve as we learn more about our ever-changing bodies. Please Note: The following foods are specific to our bodies. These foods are fine for a keto diet and this is not a list you need to abide by, but hopefully you can learn something from our experience! Mayo is definitely a keto-friendly food, but that doesn't mean it wears a "health halo". 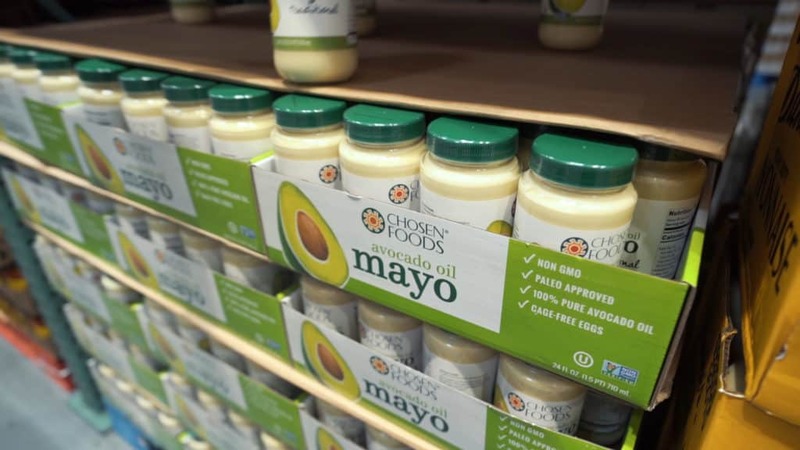 We have completely cut soybean-based mayo from our diet since learning about the harmful effects refined vegetable oil has on the body - number one being increased inflammation. Megha loves mayonnaise, so she finds brands that use avocado oil and coconut oil instead of canola oil, sunflower oil, and soybean oil. 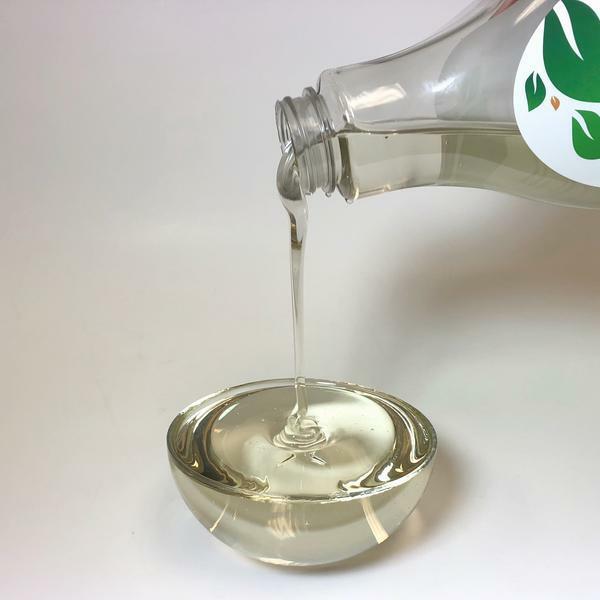 For more information on refined vegetable oils, check out our blog post about Healthy Cooking Oils. Occasionally, we enjoy a smoked chicken or a pound of wings on date night, but to tell you the truth, we don't eat much chicken. Here are some reasons why we avoid chicken. 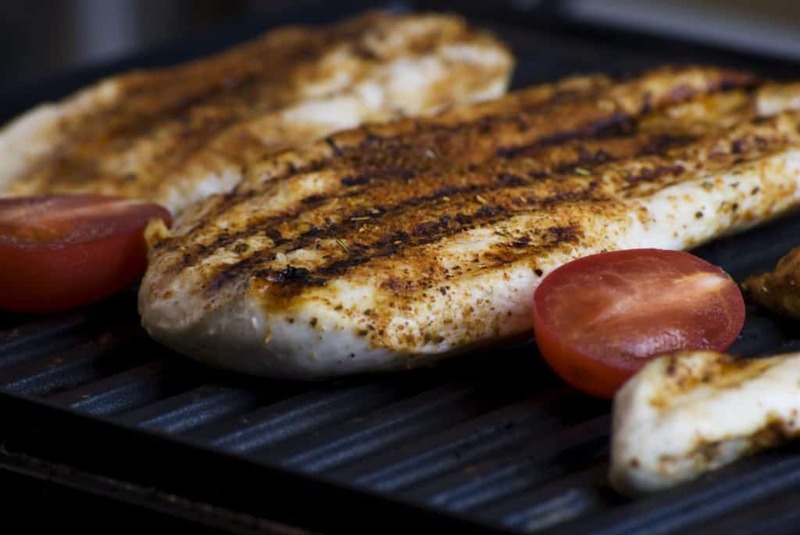 Chicken is incredibly lean in comparison to red meat and fish. It's difficult to hit our fat macros when we eat chicken as a meal. Chicken is higher in Omega-6, which can lead to increased inflammation, while fatty fish contains high amounts of beneficial Omega-3 fatty acids. Red meat and fatty fish are more nutritionally dense. If we are going to have chicken, we prefer to have chicken thighs for their higher fat content. Try any of our chicken recipes on the blog, a few of our favorites are Butter Chicken and Mexican Shredded Chicken. Most sugar-free candies are technically not sugar-free. If you read the ingredient label, you will most likely find the candy is sweetened with maltitol. Maltitol spikes blood almost as much as regular white sugar, making it not keto-friendly at all. Watch our Sweetener Testing Video where we test out all the low-carb sweeteners and reveal which ones actually are not low-carb. The majority of dairy products in the grocery store are pasteurized, which means the milk was heated to high temperatures in order to kill off all of the natural bacteria. 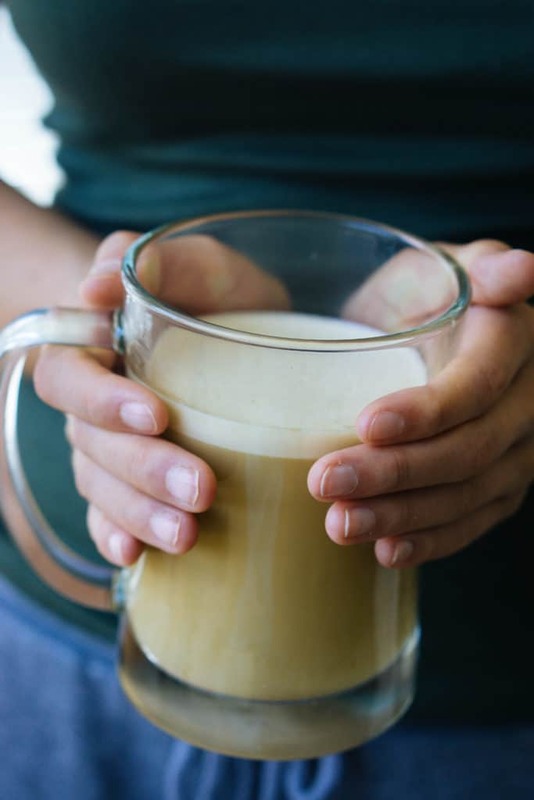 We prefer unpasteurized, raw milk products that still contain all the natural bacteria, delicious flavor, and notable textures. Sure, we will occasionally have a little pasteurized cream in our coffee, but we will never go back to buying cheap, pre-shredded cheese in a bag. 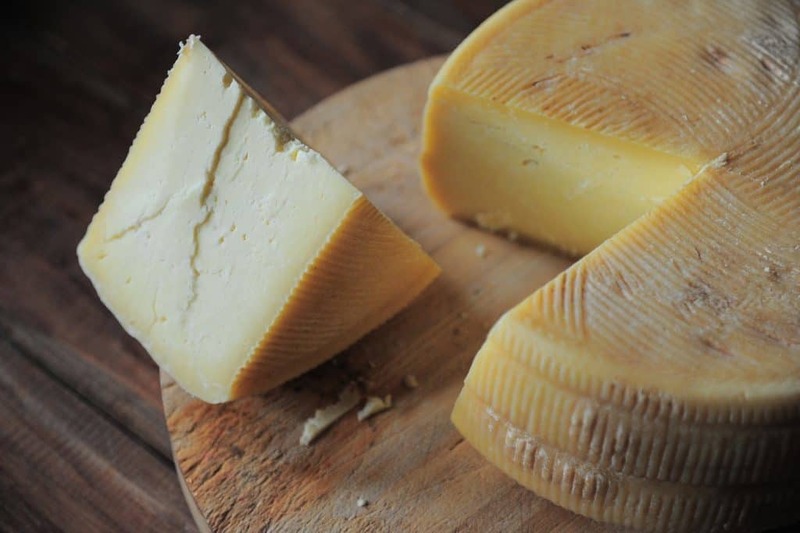 Raw milk cheese is just too delicious! We are hooked. On average, Americans consume 3.2 cups of coffee per day, and let's not forget caffeine is a drug. It can increase anxiety, heart rate, and the withdrawal symptoms are real. Cutting back on caffeine has been difficult, but highly rewarding. We no longer have coffee on the weekends, which doesn't sound like much of a change, but after two days without coffee, that Monday morning cup of joe is amazing. Coffee is no longer something we need to function. Instead, we view caffeine as a tool we use to have better workouts and be more productive at work. We encourage you to try this method out for a week. We would love to hear how using coffee as a tool effects you! More and more studies are coming out all the time showing the ill effects of refined vegetable oils on human health. 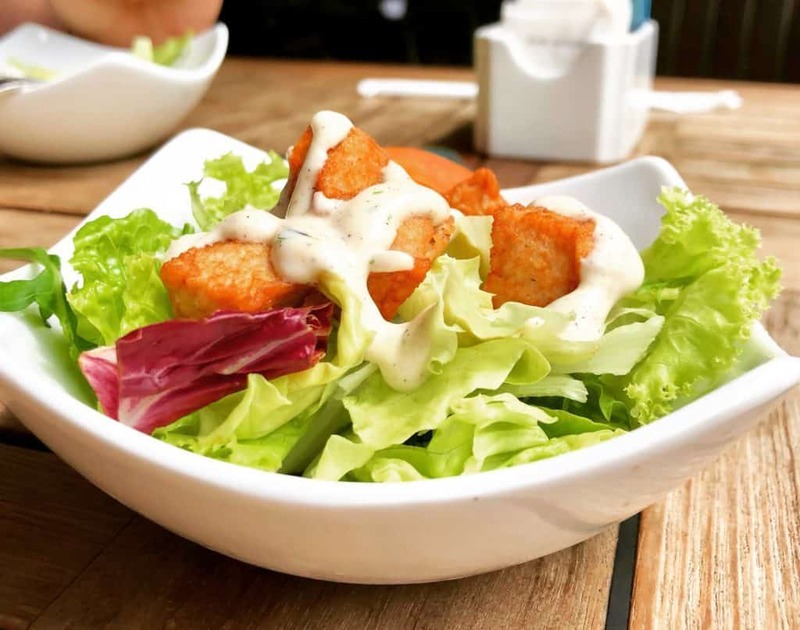 We like to avoid anything that contains canola oil, soybean oil, or sunflower oil, so we avoid store-bought salad dressings. There are healthier alternatives out there. Read the ingredient label and look for products made with avocado oil, or you can make your own salad dressings at home using extra virgin olive oil and vinegar. IMO Fiber was originally thought to be completely undigested, making it the perfect low-carb ingredient in store-bought keto treats, but when tested, it was found to be partially digested by the human body. IMO Fiber scores a 35 on the Glycemic Index, which is the same as drinking chocolate milk or eating a bagel! 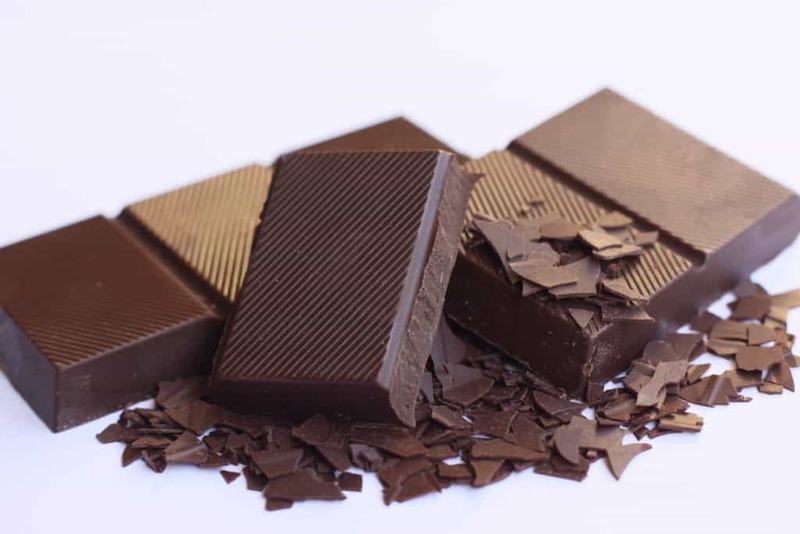 On top of its high glycemic load, it is usually accompanied by insulin-spiking Maltitol. This duo is delicious, but not okay on a keto diet. Chances are, if it tastes, looks, and feels like a candy bar, it probably contains IMO fiber and maltitol. Read the ingredient label! Neither of us have ever been big fans of berries. 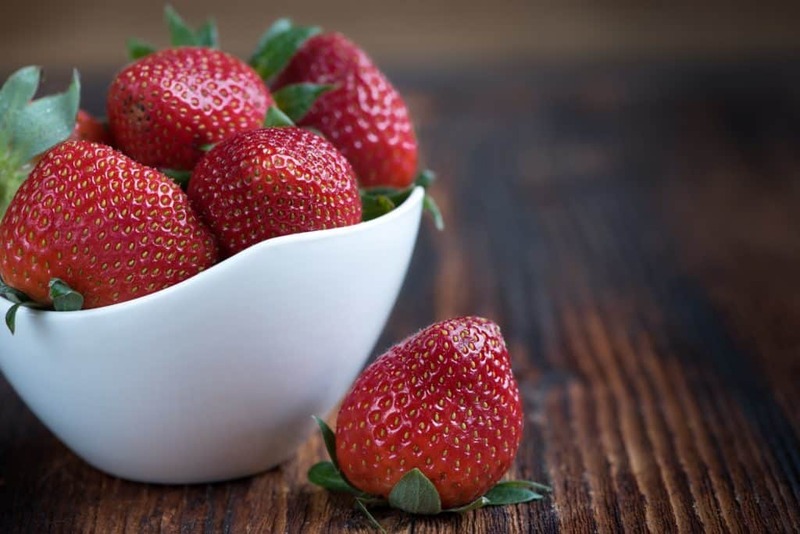 Many people eat berries for their antioxidants, but we find the sugar load is too high for the small amount of micro nutrients we can get from a handful of berries. The more research we do, we are discovering the bio availability of any nutrients from plant foods is a lot lower than animal foods. Just because a blackberry contains a certain level of antioxidants, doesn't necessarily mean our body can convert them into usable nutrients. This is just our personal preference. Berries are keto-friendly and are a great alternative to regular candy! 9. Nuts - Too Delicious! Nuts are crunchy, salty, and fatty, making them delicious, but difficult for us to eat in moderation. 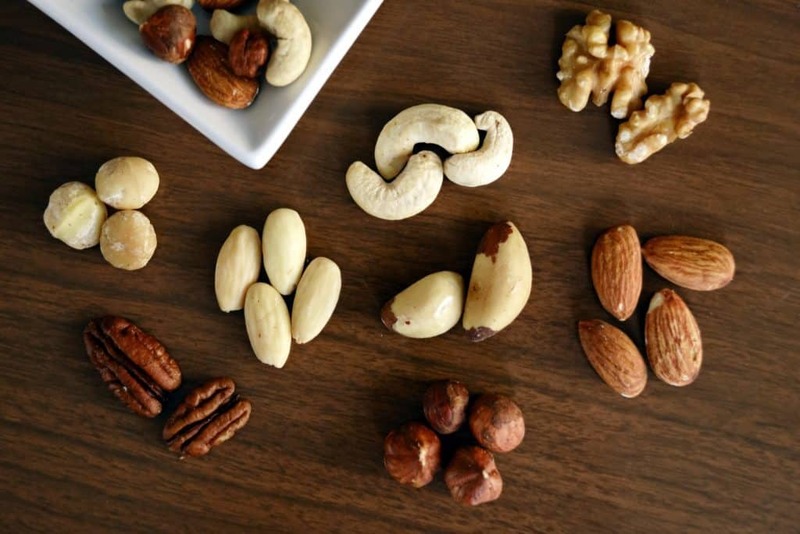 Nuts are also high in Omega-6, which we're trying to reduce in our diets. If you find a food addictive, even a keto food, chances are you're going to overeat and hinder your progress. If you want to include nuts in your keto diet, we recommend sticking to low-carb nuts like macadamia and pecans, and portioning out small bags, so you don't end up three cups of almonds! After experimenting with our veggie intake, we have found we feel best without them. Megha knows cauliflower gives her gas, discomfort, and makes her feel bloated, so she avoids it. 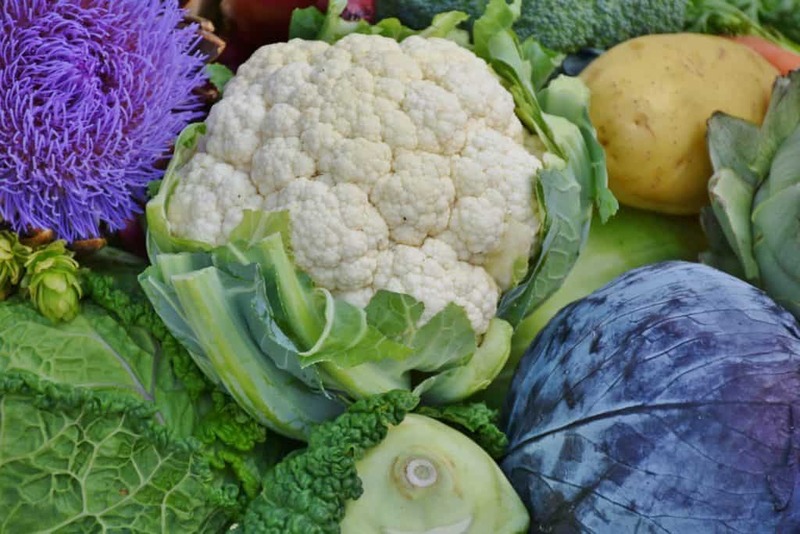 Digestion discomfort from vegetables is not uncommon. There are a number of sugars in vegetables called FODMAPS that many people have trouble digesting. Check out Dr. Paul Mason's talk on vegetables and gut health. If we are craving a salad or some grilled asparagus, we will enjoy some veggies, but we no longer go out of our way to fill our plates with fibrous greens. We focus on consuming high quality animal foods like red meat, salt water fish, and eggs. 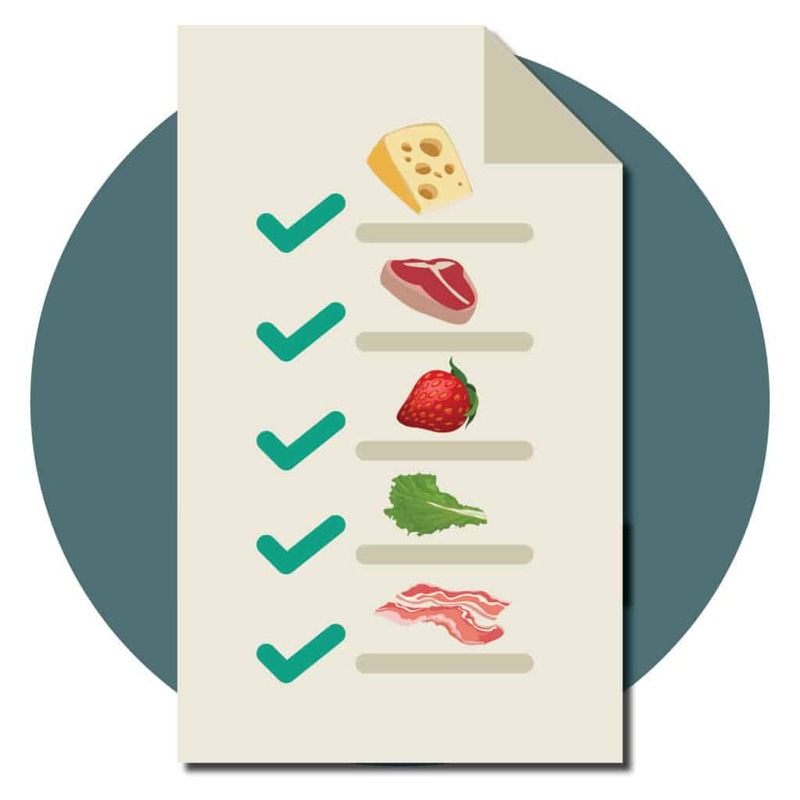 We want to know what foods you avoid on the keto diet! Comment below and tell us about your health journey.